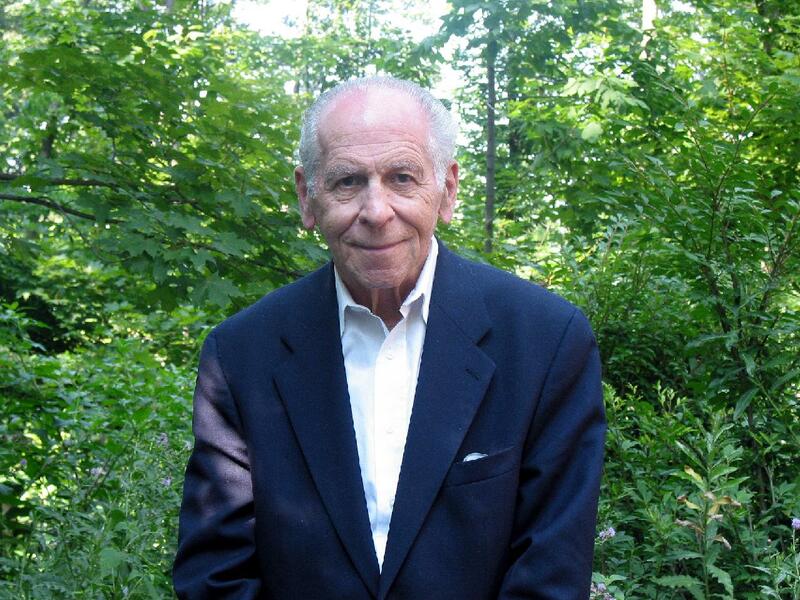 This file contains two high-quality digital photographs of Thomas S. Szasz, MD, taken on July 20, 2002 by Jeffrey A. Schaler. You may use these photographs when you write material about Dr. Szasz that is for educational and informational purposes only, provided you do the following two things: You must write to Jeffrey A. Schaler at the following address, schaler@american.edu, and request permission to reproduce the photographs; and if permission is granted, when you reproduce a photograph from www.szasz.com you must include the following information: "Photograph by Jeffrey A. Schaler, permission granted, www.szasz.com." Any variation must be discussed with Jeffrey A. Schaler. Please note that copyright infringement and intellectual property theft are taken seriously and pursued by law. Request permission and abide by requests, please. Note other requirements regarding use of material at this site at www.szasz.com/copyright.html. Copyright © 1998-2010 by the author of each page, except where noted. All rights reserved.